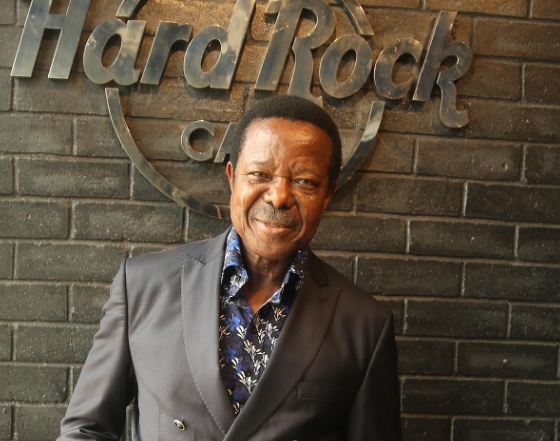 King Sunny Ade says he’s delighted to be the “first Nigerian” musician to donate some of his personal effects to Hard Rock’s memorabilia collection. 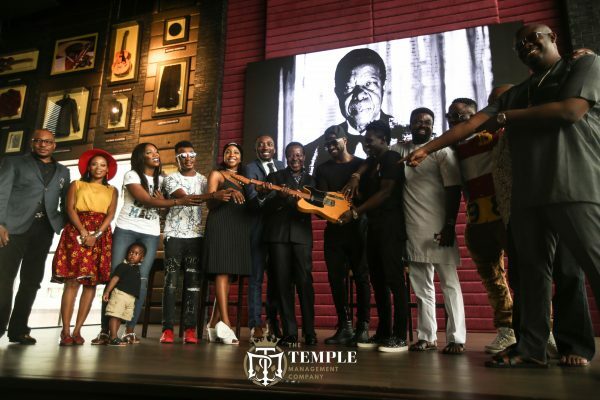 The Juju maestro on Wednesday donated a vintage Fender Guitar and other personal items including an album cover and a pair of shoes at Hard Rock Cafe, Lagos. 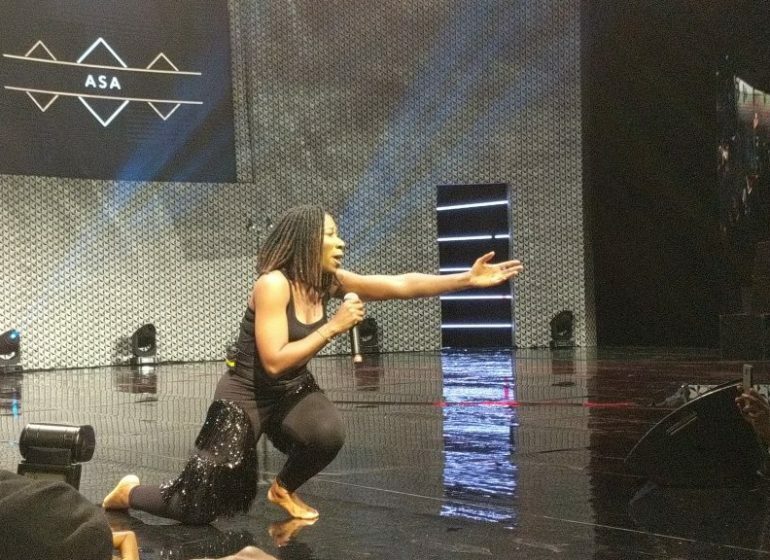 “I’m thrilled to be the first Nigerian musician to donate personal items to Hard Rock’s world-famous collection and to be showcased alongside other legendary artists,” said King Sunny Ade. In its 45-year history, over 81,000 pieces of music memorabilia have been donated to Hard Rock. 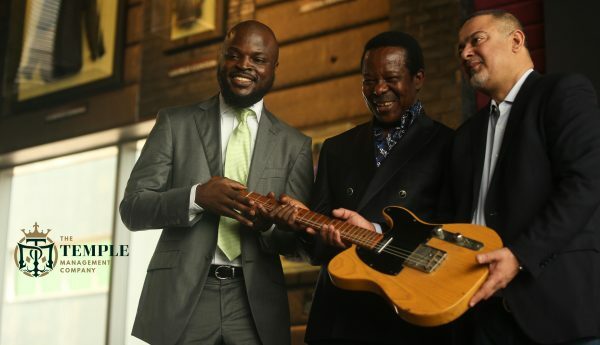 “It’s a great honor to be able to pay homage to the rich and historic musical roots in Lagos with a memorabilia donation from King Sunny Ade,” said Sanjay Mathani, CEO of Hard Rock Cafe, Lagos. 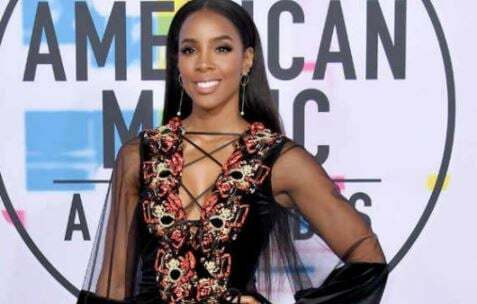 “Hard Rock embraces all genres of music, and we are proud to support such a talented and influential artist,” he added. 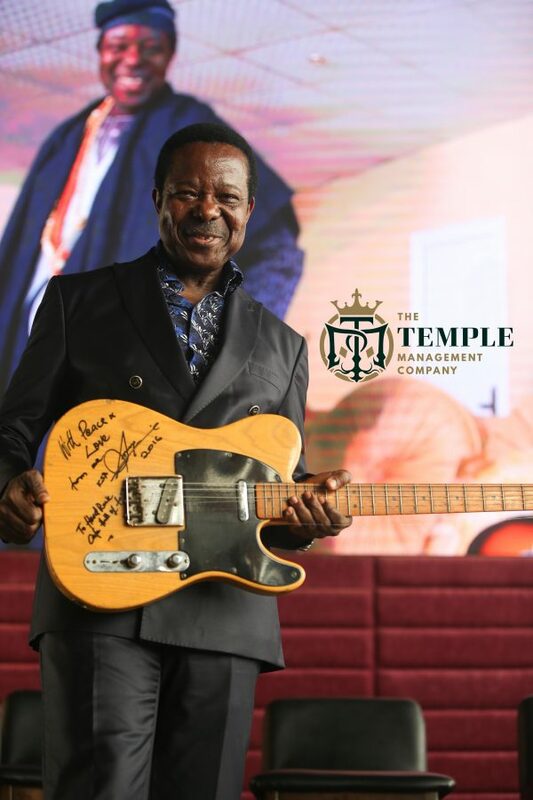 A grand concert is being organised by Temple management company for King Sunny Ade on Sunday, December 11, at Federal Palace Hotel, Lagos. 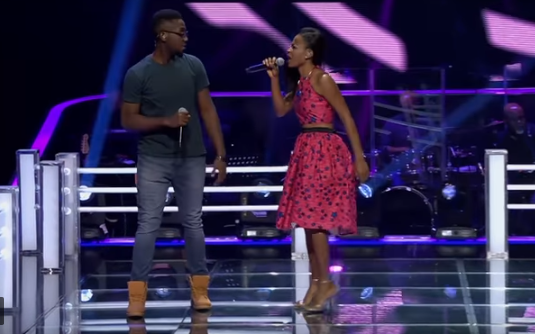 The concert tagged ‘Sunny On Sunday’ will feature Awilo Logomba, Onyeka Onwenu, Sir Shina Peters, Darey, Omawumi, Terry Apala, Jeff and Tyson Noir.